Our Slate Stone Factory Located in Central Java. 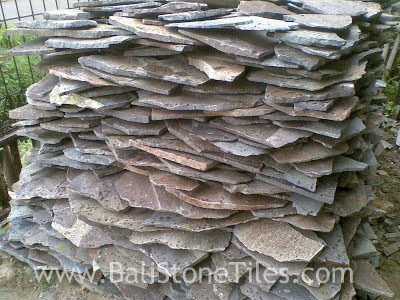 We Take the Material from first Tier Supplier of Slate Stone Indonesia. 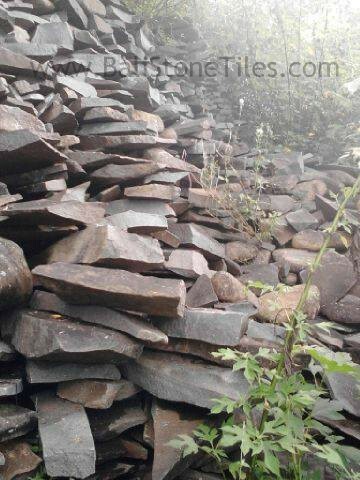 From first Supplier Slate Stone made our Price has more cheapest from other Competitor. Our Slate Stone Material has pre-selected with high Quality Material Slate Stone Tiles. We will choose Material corresponding with our Client demand. Brown Slate Stone Tiles just can found in volcano location likes Java, Indonesia because Slate Flagstone Tiles produce in high temperature in Volcanoes. Flagstone Tiles Indonesia has same characteristic likes Andesite Stone Tiles, but Slate stone not need more cutting to get thin thickness because Templek Tiles from nature has layer with thin thickness. 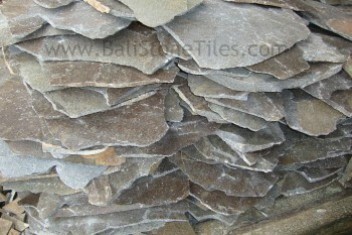 Brown Slate Stone Tiles has more Natural Brown or Grey Face because it from nature. If we process the Thickness, Slate Stone Tiles Face will not more beautiful likes before. On above picture we can saw our Product of Slate Stone Indonesia. Our Supplier of Slate Stone Indonesia has Brown and Little Grey Color. 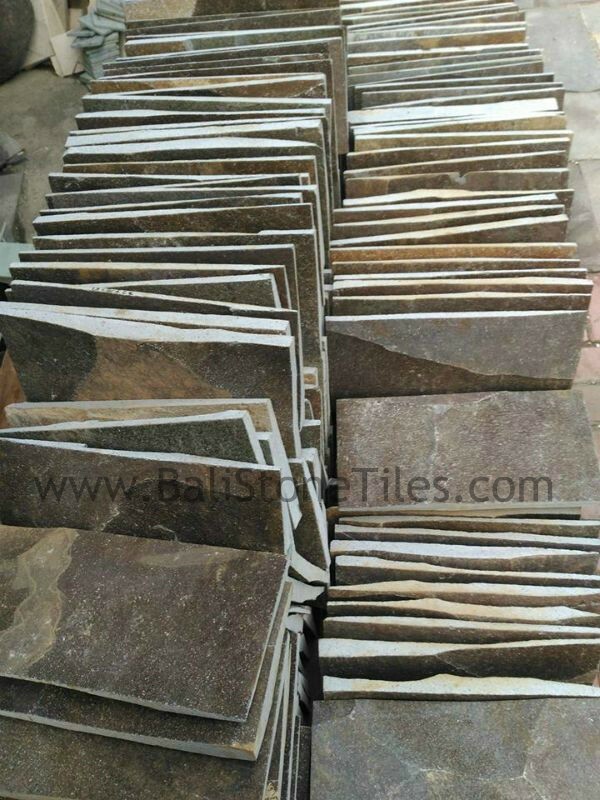 for Selected just Brown Color we can do it to you because we are Manufactured of Flagstone Tiles Tiles Indonesia. Our Slate Stone Manufacture has can process this Templek Stone with Many Finishing. 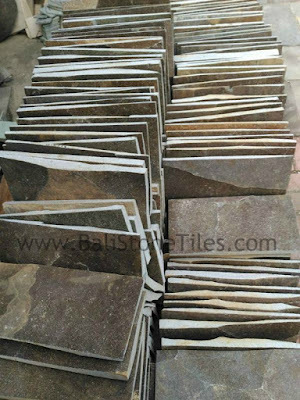 More information about Finishing Templek Indonesia, Please check to our Article about Finishing Brown Slate Stone Tiles Indonesia (Brown Flagstone Tiles).